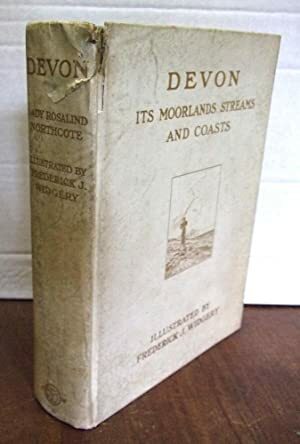 Devon: Its Moorlands, Streams, & Coasts. 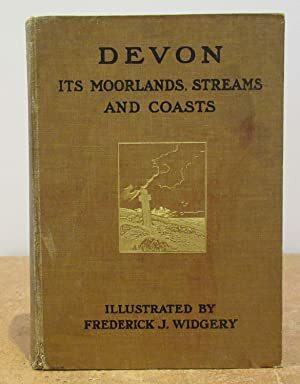 Devon Its Moorlands, Streams and Coasts. Devon. 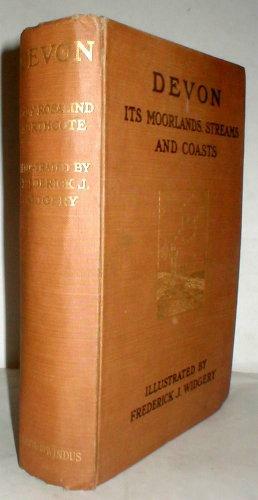 Its moorlands, streams and coasts. Devon. 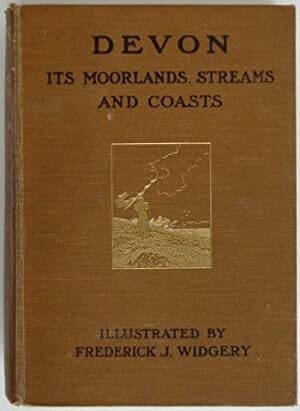 Its Moorlands, Streams, & Coasts. 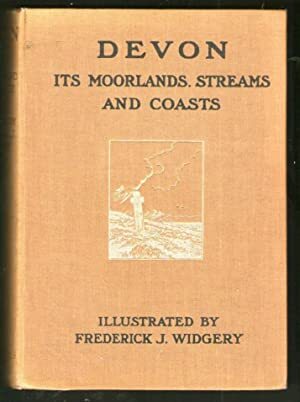 DEVON its moorlands,streams and coasts. 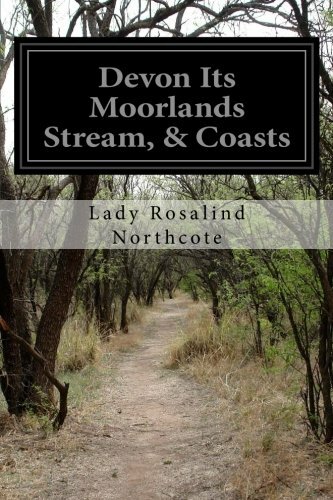 Devon: its moorlands, streams and coasts. 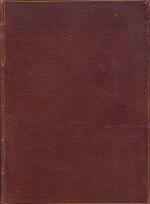 WIDGERY, Frederick J. (Illustrations); Lady Rosalind NORTHCOTE (Text). 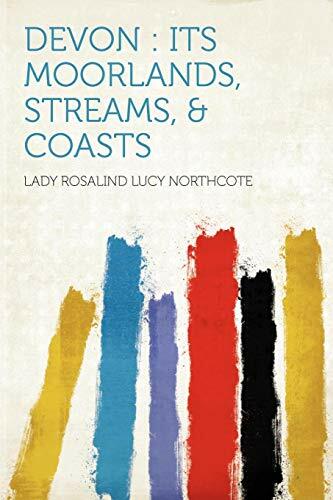 Northcote Rosalind Lucy Lady -.